After months-long of waiting, the highly-anticipated new Magento 2 update – version 2.3.0 is officially available to the public. The 2.3.0 release brings powerful new tools to enhance merchant and developer experiences. – Magento Commerce users who participate in the Early Adopter Program for 2.3.0 also get exclusive access to Page Builder – a new CMS that can help admins create pages and update content ten times faster. 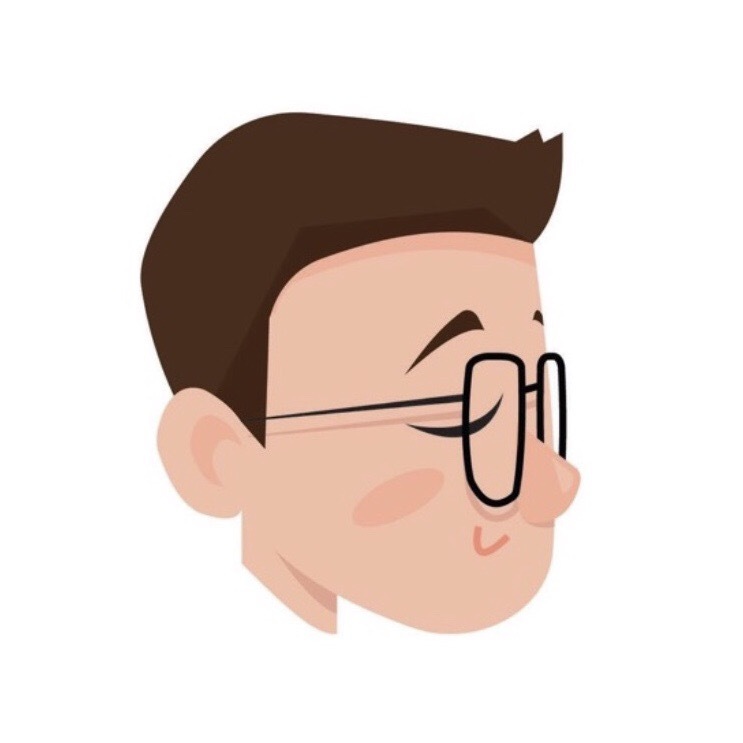 Page Builder will be available for all Magento Commerce users in the upcoming 2.3.1 update. Today, Magento is also releasing Magento 2.2.7 and 2.1.16, Magento Commerce 1.14.1.0, and Magento Open Source 1.9.4.0. These versions include multiple security enhancements. Additionally, Magento 1 versions gain PHP 7.2 support and Magento 2.1.16 adds PHP 7.1 support. For further information on the release, you can visit the release notes that are covered in our previous entry. If you need help with upgrading your Magento store to 2.3.0 or integrating additional functions post-upgrade, please visit us at store.magenest.com or contact us at sales@magenest.com for more information. 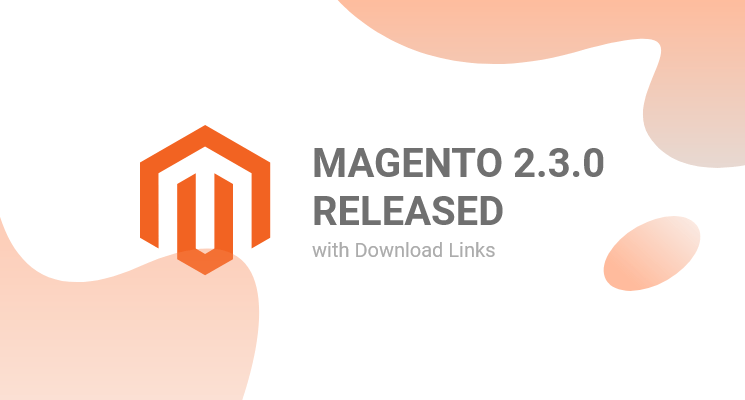 You can find the download links for Magento 2.3.0 here.